Cook the eggs over easy. Cook the ground venison. Place the ground venison on the bed of greens. Put the 3 eggs on top of salad. Break egg yolks, drizzle olive oil and hot sauce on salad (the egg yolk makes the dressing). The whole thing only takes a few minutes to make and is AMAZING! If you haven't made anything like it you have to try it, let me know what you think below or on our Facebook page! Click here for more Kehres Health recipes. Check out my updated Veggie Shake video. See more Kehres Health shake recipes, including our Pumpkin Spice Protein Shake, Cherry Chocolate Protein Shake and Chocolate Banana Protein Shake. For variations of the original recipe, see our album of veggie shakers! What is your favorite veggie shake recipe? Share it on our Kehres Health Facebook page. How Can A Doula Help Me? Guest post written by Kim Langley CD(DONA). Kim is certified through DONA International and the co-owner of Naturally Yours Doula Practice, which serves the Great Lakes Bay Region, including Saginaw and Bay City. When I tell people that I am a Certified Birth Doula, I often get confused looks and lots of questions. A doula is a professionally trained pregnancy and birthing coach. The birth of a child is a memory that a mom carries with her for an entire lifetime. My goal as a DONA certified birth doula is to help couples have a beautiful birth experience. It can be difficult to achieve a natural birth in hospitals today. I love to come alongside couples and help them navigate the “birth system,” allowing them to achieve the kind of birth that they desire. I meet with couples prenatally to discuss the type of birth they would like to have and how to make that birth a reality. I practice bellymapping, a technique that helps moms to understand how their baby is situated in their womb. The baby’s position greatly affects the course of labor. I help with making sure that the baby is in an optimal position for labor and birth. At our prenatal meetings we also talk about what to expect during labor and birth and how to avoid common interventions in labor. Having a doula present during labor tends to create faster, less painful labors. Many of my clients comment that having me as their doula helped them to be less fearful of labor and birth. For more information on doulas and what they can do for you, check out http://www.naturallyyoursdoulapractice.org/ or contact Kim at naturallyyoursdoula@live.com or 989-450-6933. An egg is not just an egg, just as a chicken isn’t just a chicken. The quality of the egg is greatly determined by the chicken that laid the egg. If the chicken is raised in a pasture and able to eat whatever it wants (i.e. whatever is natural), the chicken is going to produce a much different egg than if it lived its whole life in a small cage with no room to move and was fed genetically modified food. Pastured and organic eggs are typically more expensive but as Michael Pollan says “you pay more because they are worth more.” Typical white eggs found in the grocery store are a completely different product than eggs from pastured chickens. When comparing a pastured egg and a generic store bought egg you can easily see the difference in the coloration of the yolk. The pastured egg will have a deep orange/yellow color and the store bought egg will have a pale yellow color. The carotenoids lutein and zeaxanthin are what give eggs yolks their orange and yellow color. The darker the color of the yolk, the more nutrients and vitamins you know are in the egg (and yes, always eat the yolk, it is the most beneficial part of the egg!). Find a local farmer who has pastured chickens and it may even be less expensive than store bought eggs. Your local farmer's market may have pastured eggs too. If your only option is the grocery store, look for pastured eggs and know that by paying more, you are voting for healthier products and better treatment of animals. See my recipes that include eggs here and here. Do you know where your food comes from? As Michael Pollan says, "Shake the hand that feeds you." Meaning the best place to buy your food is straight from the farmer. They can tell you how it was grown and often the best way to prepare it. Farmers' markets are good for the community as they support local businesses, good for the environment as it reduces transportation costs and packaging and good for your health, as the food is fresh and usually grown with less chemicals than commercially grown food. It is a great way to get your kids excited about fruits and vegetables, give them a few dollars and let them pick out whatever they want. It becomes a fun event shopping for healthy food! 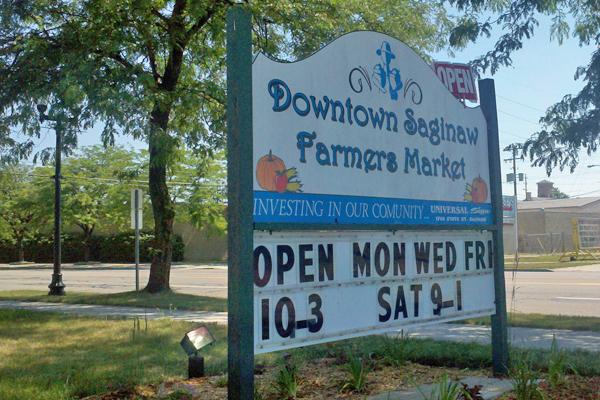 I encourage you to visit the Downtown Saginaw Farmers' Market! Located on Washington across from St. Mary's Hospital, the market is open Monday, Wednesday, Friday from 10:00 am - 3:00 pm and Saturday 9:00 am - 1:00 pm. 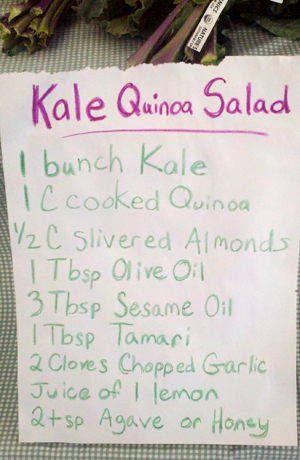 There is an organic stand at the market, Nature's Pace Organics, that had a great recipe for a kale quinoa salad. 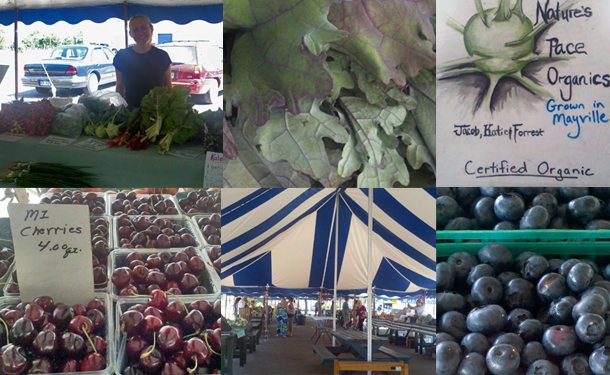 There were lots of Michigan grown blueberries and strawberries, and some of the best peaches I have ever had. Support your local farmers market, it is a benefit to your health and your community. The Saginaw Farmers' Market is one of our favorite local health resources, click here to see more. A 15 lb. weight gain can increase your risk of type 2 diabetes by 50%. A 22 lb. 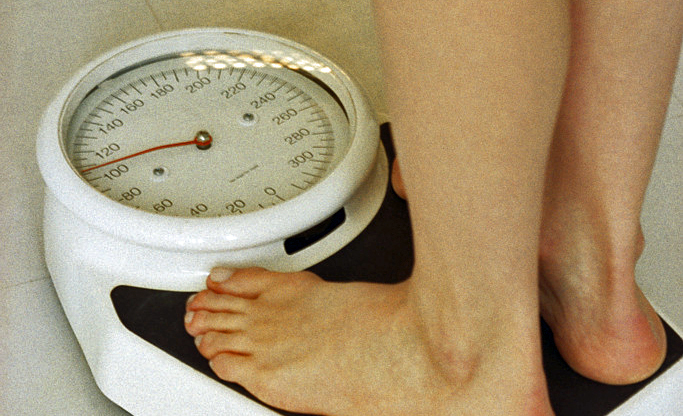 weight gain can increase your risk of heart failure by 75%. If you gain 5 lbs. a year, it doesn't seem like a big deal. But after just a few years, it significantly increases your risk for disease. It isn't about being skinny. It is about being healthy. 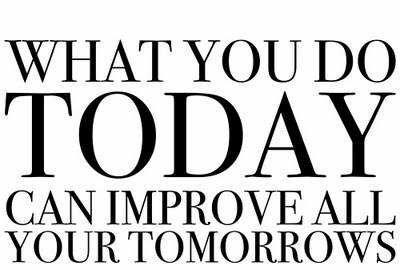 Make your health a priority and learn how to lose weight naturally. You are invited to attend a free health class by Dr. Kehres on how to lose weight by eating more and exercising less. Classes are held at Kehres Health & Chiropractic in Saginaw. Or sign up by emailing drkehres@kehreshealth.com. To see all upcoming classes, visit kehreshealth.com. You CAN lose weight! Dr. Kehres will teach you simple tips to incorporate into your life to improve your health. or you can make time for sickness later."